Are you a May 200 Club winner? The latest draw for the Essex Junior Squash 200 club has been made by Essex Junior Squash committee. 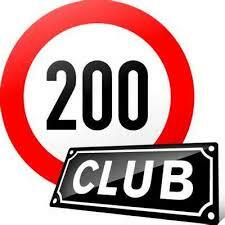 Congratulations to the winners and thanks to all those who have signed up to the 200 Club for your continued support. If you would like more details about the draw or how to sign up for just £2 month, click HERE.